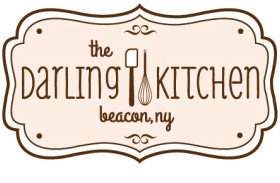 Email info@darlingkitchen.com, find and follow us on Facebook and Instagram. We'd love to hear from you! Our cakes are regularly featured at Beacon Falls Cafe, Beacon Pantry, and The Hop in Beacon, NY. Check their Facebook page for the next event date.